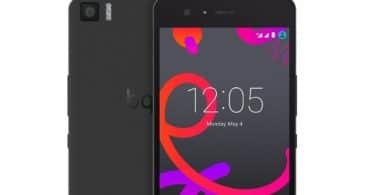 Blu Vivo X Common Problems and Fixes – Battery, Performance, Wi-Fi, Bluetooth, Camera and More: Blu is a well-known mobile manufacturer.It is an American company and has a big market in Europe and Asia.The company is famous for providing some great smartphone at a budget-friendly price. 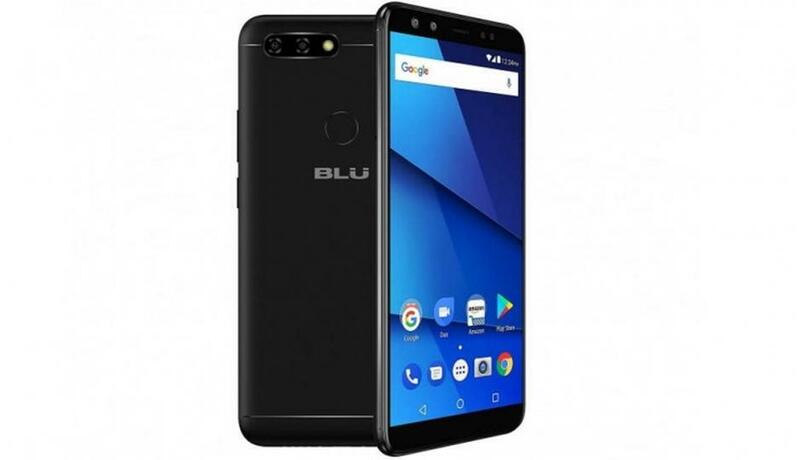 Blu Vivo X was released a few months back in February 2018. The phone comes equipped with a large 6.00-inch touchscreen display with a resolution of 720P.It is powered by 2.6GHz octa-core MediaTek Helio P25 processor coupled with 4GB of RAM. Since no smartphone is perfect, even Blu Vivo X comes with few bugs which need to be fixed. The users have reported multiple issues which have been causing problems in their user experience. Please keep reading if you want to know about all the common problems and fixes for Blu Vivo X. If the device has begun to perform at a slower pace, then you can take several actions which would easily restore the usual speed. You also need to be clear that it is not necessary that particular reasons cause the decrease in the speed of the performance. So, try all the methods given so that you can increase the performance and efficiency. Erase some apps and other data from your device to clear up the memory. Try to avoid multitasking frequently while downloading files. Always keep the device virus-free. Always impose a limit on the number of apps you have installed on the device. If nothing works, then the only valid option left is to hard reset the device. This has become a frequent issue in most of the smartphones these days. You can avoid these problems and fix them easily by recognizing the source of the issue and fixing it. The Wi-Fi Hotspot option might be turned on so the battery is draining quickly. Turn it off. Disable the notifications for any app which is not being used regularly. Keep clearing the background apps whenever they are not being used. Try not to use any charger other than the one belonging to this device. Try not to use any power bank of low quality. Avoid downloading multiple files simultaneously that are bulky. Keep the screen brightness at an appropriate level as it is one of the biggest reasons for battery drainage. Since the touchscreen is the only way with which you can access this device, then making sure that it is working properly is very important. If the touchscreen is unresponsive, then it can be quite annoying for the user. In case you are facing any difficulty with the touchscreen of your Blu Vivo X, then this is the fix. First of all, try to reboot your system and check if the problem still exists. Make sure your screen doesn’t have any moisture on it by wiping it with a cloth and prevent using your phone with wet hands. Try to fix this problem by hard resetting your device. If the problem still persists, factory reset your device and then reboot. These days, a lot of smartphones have started coming with mammoth memories like 64 GB and 128 GB however, the app sizes have also increased as they have started coming in GBs. This has been one of the reasons why users have to add a microSD card on their devices. But sometimes, the SD card fails to get detected. If you are facing such an issue, then here is the fix for you. Try to remove and re-insert the microSD card. Always make sure if the problem is not with the card slot by using the same card on another device. If the problem lies with the SD card slot, then you will need technical assistance. The last option remaining is to connect the card to a PC, backing up the data, and formatting it. One of the most common problems faced by the Blu Vivo X users is that of Wi-Fi and Bluetooth connectivity. This minute problem can be easily solved within a matter of seconds. Following are the fixes that can be used to fix this problem. Turn OFF the Wi-Fi for a few seconds and then turn it ON again. Try to connect the device again. Check if the problem is not happening due to barriers in the service of network provider. Forget the connection and try adding it again. Update the Wi-Fi connection password/pin of your device if you haven’t changed it for a long time. In case your data provider imposes a limit on data, then check if you haven’t exceeded it. Check if too many devices are connected to the Wi-Fi. If yes, then impose a limit. If none of the options work, then the last option is to reconfigure the Wi-Fi router. Even though Blu Vivo X comes with 32/64 GB internal storage, there will be times when the smartphone memory is filled and no more apps can be installed. At that time, you will need to clear up some memory space. Here are some simple ways to get rid of memory issues. Clear the app cache memory. Transfer the files with more space requirements to an external hard disk or to a PC. Another minute issue that has been occurring frequently on many Android devices is that the devices are not getting recognized on Windows 7/8/10 PCs. The device must be connected to the PC for performing fastboot or any adb related tasks. Here, we have given some possible ways with which you can fix this issue. You must have the developer options enabled on your device. Go to the developer options -> USB debugging and then enable it. Change USB configuration to MTP. Make sure that the latest Vivo USB drivers are installed on the PC. Overheating problems are observed when the user doesn’t pay close attention to their device and it is not utilized in the way that is recommended by the manufacturers. If you are facing this issue, then you can easily solve it by these fixes. Never install apps from any source other than the Play Store. Don’t charge your phone from the PC all the time. Once the battery is 90% charged, turn off the charger. 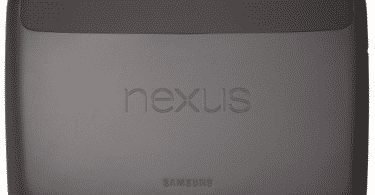 Remove the device back cover while charging. If none of these methods work, you will need to hard reset the device. Even though this might sound like a hardware problem, but there are chances that this can be due to the device also. If you are facing an issue like this, then you can fix it using one of the following ways. Check if even after the replacement of earpiece, the problem still persists. Open the safe mode and check that everything is working properly. Update to the latest OS and the sound drivers in case if they are pending. Try to enhance the volume by using the Volume up button. A human eye needs a minimum amount of screen brightness for reading the contents of the screen without causing any strain. A lot of users have reported that there are some screen brightness issues in Blu Vivo X which will be fixed in the upcoming update. However, in the meantime, you can use apps such as Lux Auto Brightness which is used for fixing screen brightness issues. Follow the given guide below to fix the issue. Note: Similar steps can be followed for all android device. Many users have been facing problems with the SIM tray not ejecting. The only way to do this properly is by using the right tool provided with the box.